DATES DATES DATES! GET YOUR TICKETS NOW! HEADING TO IRELAND AND NORTHERN IRELAND FOR OUR FIRST EVER SHOWS THERE! JOING THE AWESOME ‘LESS THAN JAKE’!! 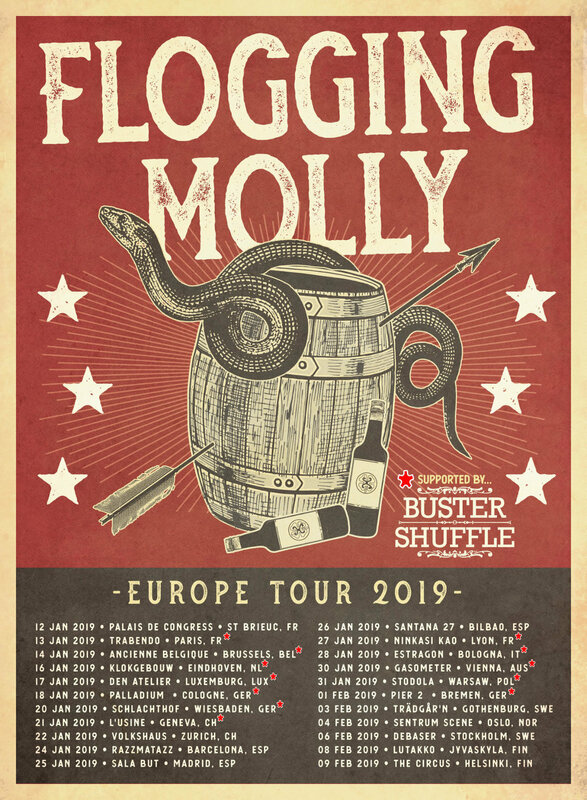 We will be supporting Flogging Molly throughout Europe for the most of January on their upcoming Tour!!! 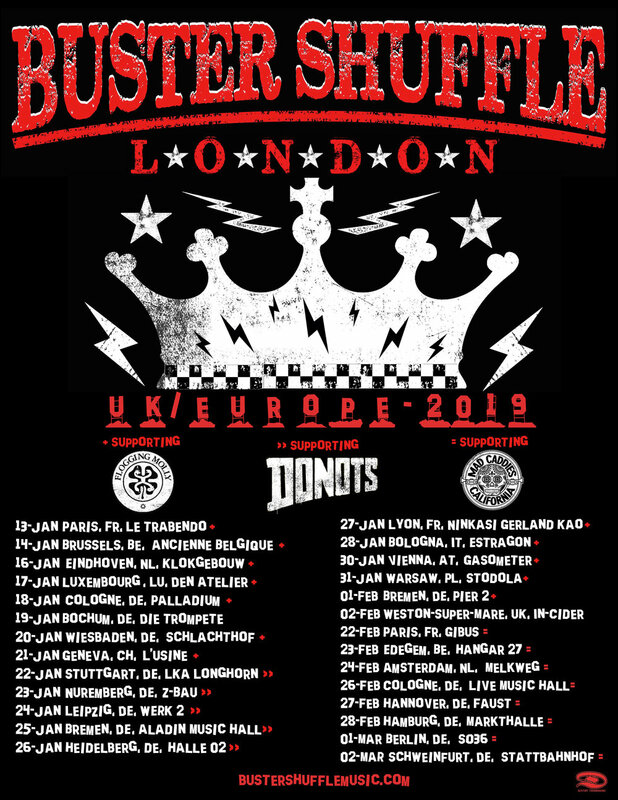 Joining these awesome dudes DONOTS in January 2019! Can’t wait!